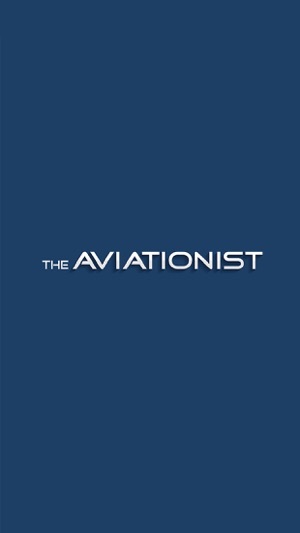 The Aviationist probably the most famous, rewarded, followed military aviation blog in the world. 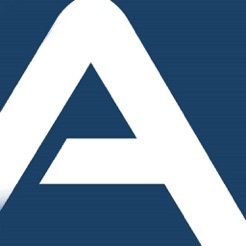 The Aviationist is more than just a trusted, independent source for news and in depth information for aviation enthusiasts, analysts, spotters, journalists and professionals; The Aviationist over time established itself as the MUST HAVE one-stop online source for all military aviation topics, and has become the key point of reference for experts globally. The Aviationist has a strong heritage and tradition of meeting the highest standards of independent journalism and has expanded lately with ad hoc publications serving all branches of the industry sectors. 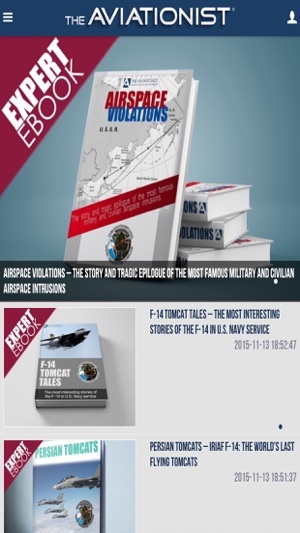 Every day, The Aviationist provides very high quality, unbiased, exclusive, insightful reporting about military aviation to milions of readers from all around the world. 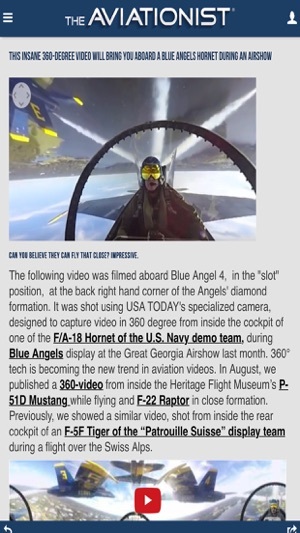 For this reason, The Aviationist is constantly quoted, cited or linked by the most important media outlets across the five continents including Huffington Post, Washington Post, Fox News, Le Monde, The Independent, Daily Mail, NYT, Corriere della Sera, Business Insider, Stern, Der Spiegel, etc. The Aviationist was founded by David Cenciotti, a journalist based in Rome, Italy, in 2006. Born in 1975, David Cenciotti is a private pilot, a former 2nd Lt. of the Aeronautica Militare (Italian Air Force, ItAF) and a graduate in Computer Engineering. David has written for major worldwide media outlets and magazines, covering aviation, defense, war, industry, intelligence, crime and cyberwar since 1996. He has reported from the U.S., Europe, Australia and Syria, and flown several combat planes with different air forces. After almost 10 years from its foundation today The Aviationist can count on numerous contributors, photographers and sources, to provide the most accurate in depth analysis and news coverage about military aviation! 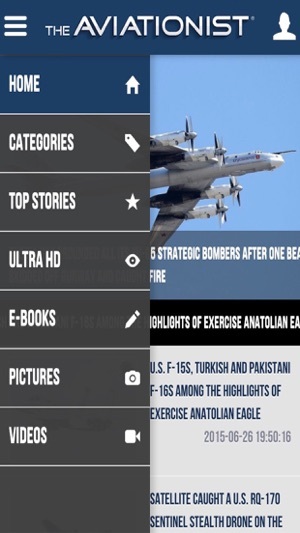 The app is free to download and a lot of sections are available to all user. 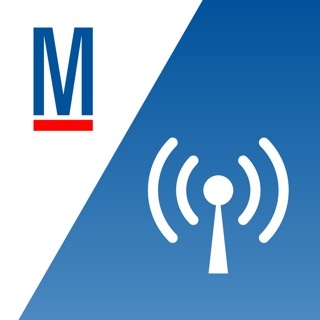 The Aviationist Mobile App have a paid services for extra content, exclusive ebook or special articles, and subscribers get full access to this app. - Please contact us at contact@theaviationist.com if you have any problems accessing your subscription. 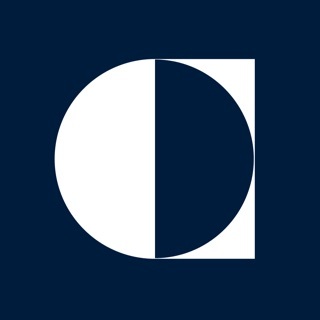 - Prices for our products are subject to change without notice. We reserve the right at any time to modify or discontinue the Service (or any part or content thereof) without notice at any time. We shall not be liable to you or to any third-party for any modification, price change, suspension or discontinuance of the Service. I love the site, but I love the app even more. Trying to read the site on my device doesn’t work very well with the pictures and text making me constantly having to scroll back and forth. The app puts it all on my phone, properly formatted for the best reading experience. 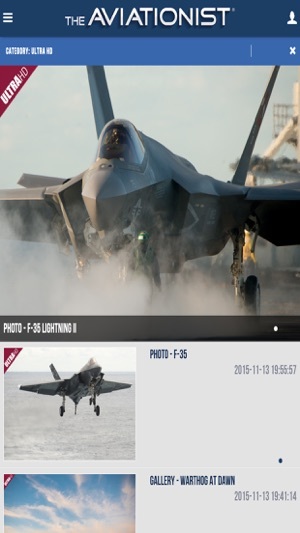 Download the app and get your best military aviation news anywhere outside a SCIF! As an aviation buff this app is by far my favorite! 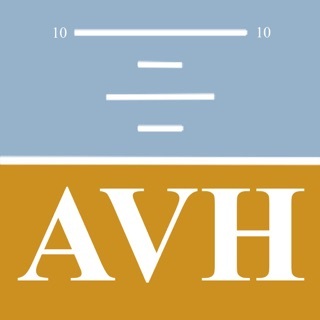 It’s the only app on my iPhone that I enjoy on a daily basis. Mr Cenciotti truly has his finger on the pulse of the world of military aviation. All of the contributing writers are equally as insightful, especially on historical pieces. I just can’t say enough great things about The Aviationist! Used to be a great app with awesome stories. Recently none of the articles will open. Just spinning wheel of death. Hopefully an update will fix and I can change my rating.